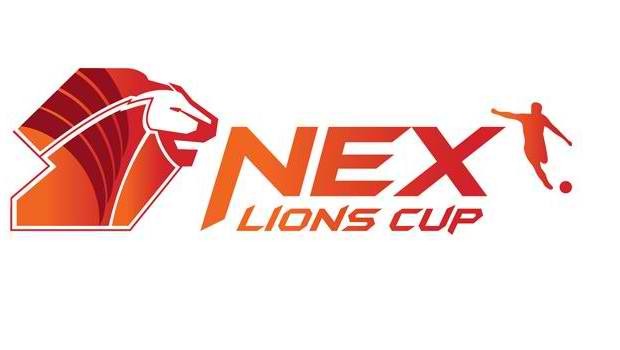 A goal by up-and-coming German starlet Samed Yesil in the 27th minute was all that separated a youth Liverpool FC side and hosts Singapore in the Next Lions mini-tournament played last night at the Jalan Besar Stadium. The short tournament is being held at the Lion City and also includes the youth teams of Sporting Lisbon and Manchester United. The move started wide on the right with Adam Morgan, who brought the ball inside before sending in a delicate chip to Yesil in a tightly packed Singapore penalty box. Yesil received the ball with his back to the goal and was surrounded by several defenders. The close attention notwithstanding, the young German took the chip with his right boot to bring the ball down and, in a moment of instinctive improvisation, back-heeled the ball past the Singaporean goalkeeper Rudy and into the net for the game’s solitary goal. Although the match was close throughout, one always got the feeling that the young Reds had it in them to step up their performance a gear or two. A livelier second half performance, while still nothing like the fluidity one expects of a Liverpool team, had Singapore at times defending desperately. Singapore’s team, who have been together for no more than four weeks, were expected by pundits to be fodder for a Liverpool side that included in Yesil and Morgan – along with Jerome Sinclair, who did not get on – players who had seen first team action this season. However, the Young Lions surprisingly showed no fear and gave Liverpool much more than a gentle evening workout. Where the Lions failed was in the final third where their passes were either wayward or their shots lacked accuracy. When they were on target, 16-year old Ryan Fulton in the Liverpool goal was up to the task, even when the young ‘keeper himself gave the Lions a gilt-edged chance with a poor clearance straight into the feet of a Singapore player. Liverpool for most of the match looked every bit a side suffering from the temperate-to-tropics syndrome. The movement was lethargic at times and the passing lacked crispness and accuracy. The introduction in the second half of the young Swede Kristoffer Peterson on the left flank in place of the ineffectual Jordon Ibe gave Liverpool more pace and purpose. However, no more goals were coming as both Yesil and Morgan, who was having a miserable night, could not give justice to Peterson’s service. 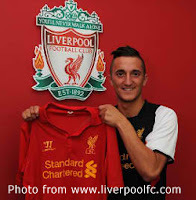 The match was sporadically marred by an ongoing personal feud between Yesil and Singapore defender Shakir Hamzah. The two had to be separated by the referee in the 24th minute after Yesil felt aggrieved by the young Singapore defender’s manhandling. With the win, Liverpool earned the right to contest the Next Lions Cup final this Sunday against Sporting Lisbon of Portugal. The young Portuguese side had earlier put Manchester United to the sword with a masterful 4-1 conquest.